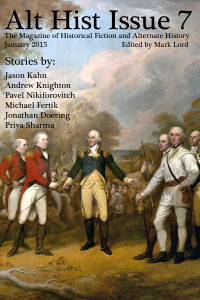 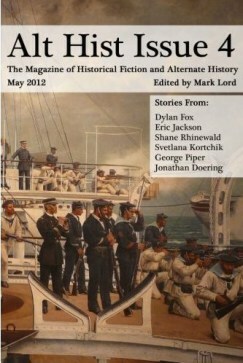 If you’re interested in alternative history, eBook back issues of Mark Lord’s magazine Alt Hist are now available until the end of May 2015 for only $3.99 rather than $6.99. 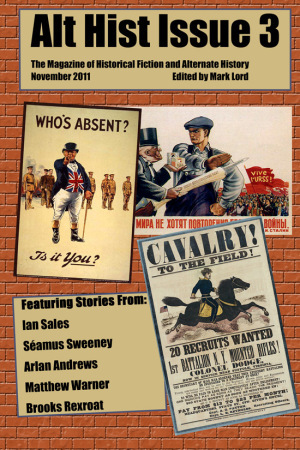 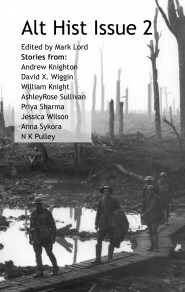 Also, Issue 1 is currently a free eBook at most online retailers. 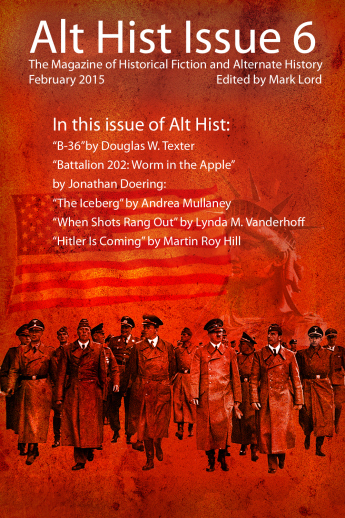 To find links for each issue of Alt Hist simply visit the How to Get Your Alt Hist page or go to Amazon, Kobo, iBooks etc and do a quick search on Alt Hist. 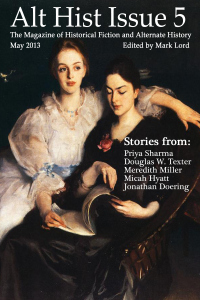 I’ve been fortunate enough to be in Issue 1 with “The Bitterness of Apples”, Issue 2 with “The Orchid Hunters”, Issue 5 with “After Mary” and Issue 7 with “The Red Vortex”.